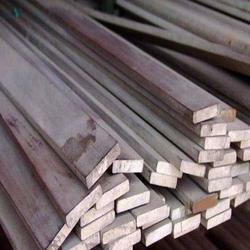 Pioneers in the industry, we offer dowel bar, round steel billet, square steel billet, wire coil, mild steel rod and mild steel flats from India. 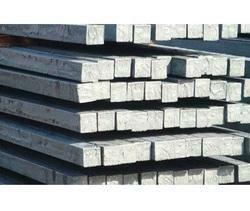 We are the leading and prominent Manufacturer, Exporter, Importer, Supplier and Distributor of Dowel Bars for concrete pavement in road construction and reinforcement.Provide various sizes like φ 25 , φ 30 , φ 32 , φ 36 , φ 40 . 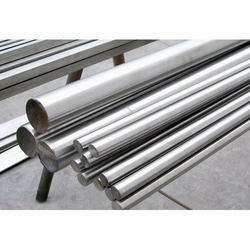 Length can be provided as per the client requirement. 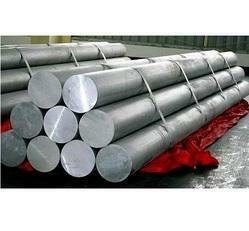 Our range of products includ billets of grade M.S(1018) in round shape of sizes 20,22,25,28,30,32,33.5,36,40,42,45,50,53,56,58,60,63,65,71,75,80,90,etc. 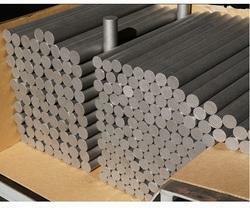 Our range of products include billets of grades 2830,1018,A-105,En8D,CK-45. Sizes are like 65x65,75x75,90x90,125x125 etc. 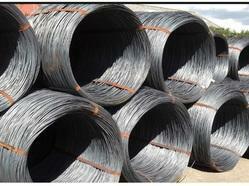 We are the leading and prominent Manufacturer, Exporter, Importer, Supplier and Distributor of Wire Rod of En8D grade in various sizes like φ 8 , φ 10 , φ 12 , φ 14 , φ 16 , φ 18 , φ 20 etc.